Curlew Bay Birds Boats Blue Wallpaper is specially designed to add a touch of character to your walls this season. 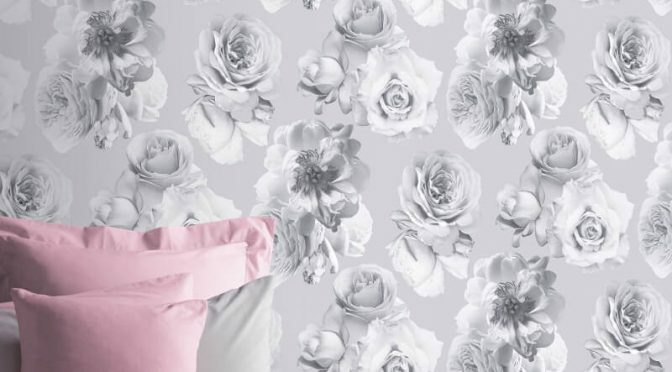 This delightful wallpaper is part of the much loved Opera Wallpaper Collection by Arthouse. It is sure to make a welcome addition to any room. It features a seaside inspired print for a chic look. Furthermore, this pattern is brought to life in a beautiful blue colour scheme for a fashionable look. 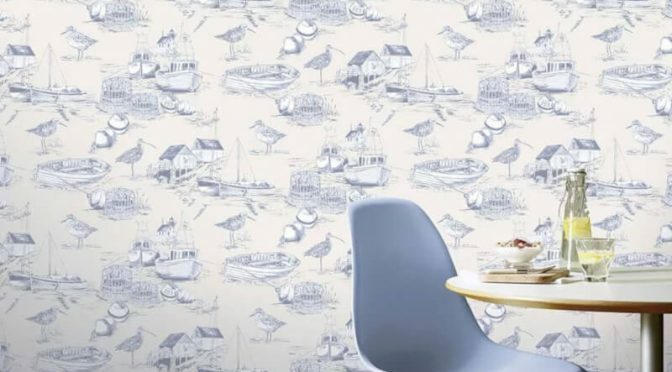 Finally, the Arthouse Curlew Bay Birds Boats Blue Wallpaper is a great choice for updating a home office or den. It will also create a tranquil mood in your home. Add blue accessories to complete the look.